There are two sides to any budget – the revenues and the expenses. 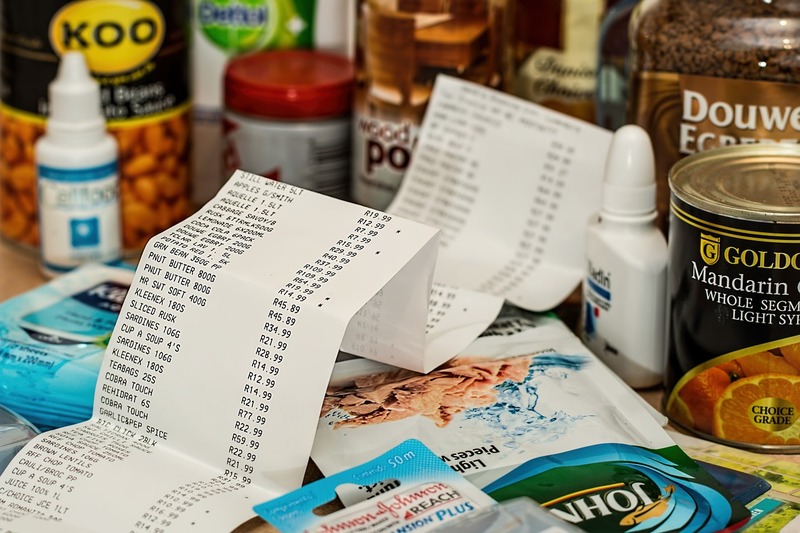 When you are talking about your own personal household budget, the revenues are what you bring in on a monthly or yearly basis. Expenses, obviously, are things like rent or mortgage payments, food, gas, insurance and on and on. Only when you can balance out your revenues and your expenses will you have a budget in place that you can sustain over the long run. Ideally, your revenues (income) will surpass your expenses so you can accumulate wealth over time. Unfortunately, some people struggle with overspending – which can completely ruin an otherwise balanced budget. If you spend too much on things you don’t need, it really won’t matter how much money you are bringing in each month, as your budget will consistently wind up in the red. Controlling spending is just as important as bringing in a nice salary when it comes to successfully managing your finances. Below are four tips you can use to help put an end to out of control spending habits. As you are putting together a budget, decide on a number that you can spend each month on discretionary items that don’t fall into a ‘need’ category like food and shelter. You will have to decide on this number for yourself based on your income level, other expenses, etc. Once you have a limit in place, restrict yourself to staying under that limit each month. If you are on a number of e-commerce mailing lists that bombard you with sales and special offers each day, think about unsubscribing to most or all of them. Being tempted by sales right in your inbox is a great way to blow past your budget, but you can’t be tempted if you never get the email in the first place. Those same sales should be easy to find when you actually do need to buy something, so unsubscribe right away to keep your mind away from the idea of additional purchases. Spending a day out walking through the mall might seem like a harmless activity, but that is just another temptation that you could do without. You won’t walk through a bakery when you are on a diet, so you shouldn’t walk through a shopping mall when you are trying to control your spending. There are plenty of other great activities that you could enjoy without tempting yourself with the allure of buying new things that you don’t need. When breaking any kind of addiction, it is helpful to have someone in place that is in charge of keeping you accountable. This could be your spouse, a close friend or even a parent. It needs to be someone that you trust, and someone that you listen to when they have something to say. Instruct them to step in if they notice you are spending too much, and you will suddenly be more accountable for your actions. Is your spending out of control? What have you done to control your spending? Have you tried any of these suggestions? What I do is I have this list of expenses with its corresponding budget, which I need to stick to. Then, I have as well a separate but minimal budget for unexpected expenses. But, I rarely use this as I usually stick to my designated budget.